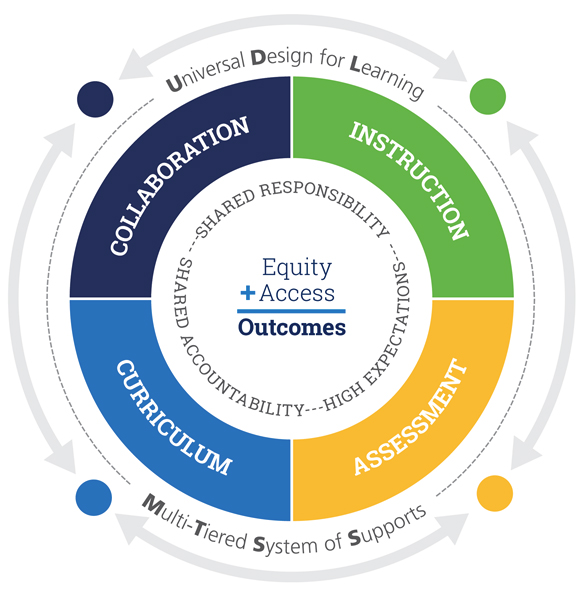 Curriculum is one of the key components that support outcomes for students. Students with disabilities must have access to core curriculum in order to achieve desired educational outcomes. The challenge faced by special education teachers is how to provide the access to curriculum for students with a wide variety of learning needs and styles. Many times the question of “how” to provide access can be answered with curricular resources such as assistive technology. There is such a wide-variety of assistive technology available that teachers can become overwhelmed at the thought of what to try. Once teachers do some research and find a tool they believe may be beneficial, they want to try out the tools with their students. Luckily our member districts have access to TWO free lending libraries! Both the Earlywood Lending Library and PATINS Lending Library are sources of free assistive technology tools to support student access to curriculum. The C-Pen Reader Pen featured below is one example of an item available through PATINS. I highly encourage teachers to take ten minutes and browse these free libraries to discover tools that will support access to curriculum for students.